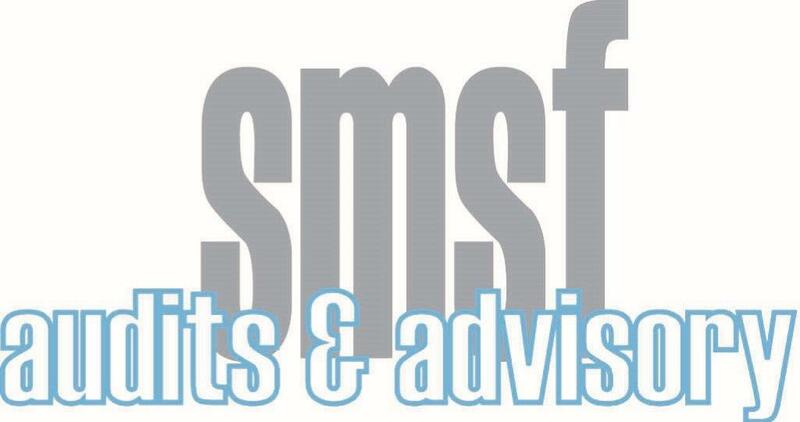 All we do is Audits of SMSF’s and we are experts at it. Hence, we have follow our processes that reflect ‘best practice’ processes. We work with you to achieve an audit that is efficient, highly professional and timely.We always strive for new ways to improve our processes of communicating and exchanging documents with you. We provide a checklist to assist you to provide all information to allow for an efficient audit. Download here. If you are a new Administrator, please create your new account and we will contact you with further instructions. Audit planning and request of specific supporting documents We plan our audit engagements carefully and request only specific documentation to support our audit opinion. This reduces the amount of documents you are required to submit to us and hence increase the efficiency of our audits. Queries. Any queries are directed back to the Administrator; If actual or possible contraventions of SIS are identified, will contact you immediately.